One of the surprising moments of the network televisions pilot season for 2018 was the decision by NBC to pass on the series L.A.’s Finest, which is a spinoff of the Will Smith / Martin Lawrence film franchise Bad Boys. It seemed like a slam dunk, especially with Gabrielle Union and Jessica Alba starring, but the network passed. Now Deadline is reporting that Sony TV is in talks with Charter Communication to pick up the series. And today it was revealed that Canadian broadcaster Bell Media has already signed a deal for a 13-episode season. The series stars Union as Syd Burnett (the role she played in Bad Boys II), now an LAPD detective, who gets a new partner, Nancy McKenna, (Alba), a working mom with a complex past. These two have completely different approaches and don’t agree on much, but they find common ground when it comes to taking on the most dangerous criminals in L.A. in this action-packed, character-driven drama. Union and Alba were joined in the cast of the pilot by Ernie Hudson, Zach Gilford, Duane Martin, Ryan McPartlin and Zach McGowan. The pilot was written by Brandon Margolis and Brandon Sonnier and directed by Anton Cropper. 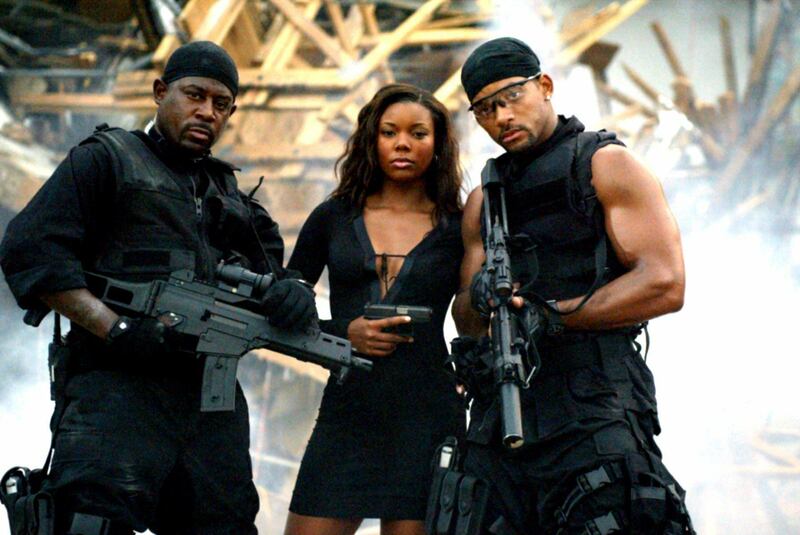 The Bad Boys film franchise is currently in development on a third installment, called Bad Boys For Life, which would reunite Smith and Lawrence.